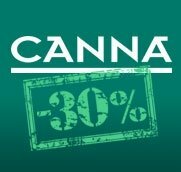 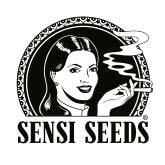 Sensi Seeds is one of the best cannabis seedbank ever. 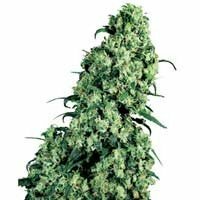 Thanks to its work researching and developing new genetics, Sensi Seeds has one of the widest catalogue of awarded strains possible. 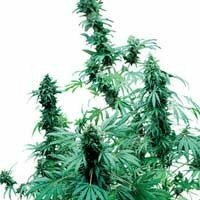 Choosing one of the Sensi Seeds original strains you assure the best crop result. 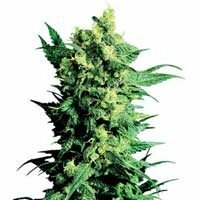 Legendary genetics like Jack Herer, Skunk #1, Agfhani... will please your desires. 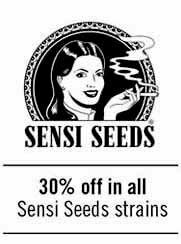 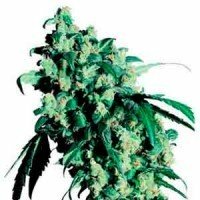 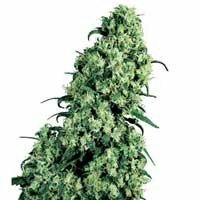 Growers may choose to buy Sensi Seeds original seedpacks of 3 seeds, 5 seeds, 10 seeds and also 25 seeds (all of them feminized). 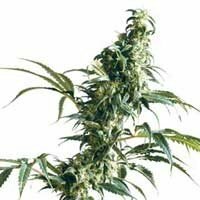 Skunk #1is the most revolutionary strain in cannabis panorama since 80s decade. 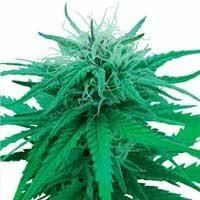 A referent plant, easy to grow, that produces nice yields.